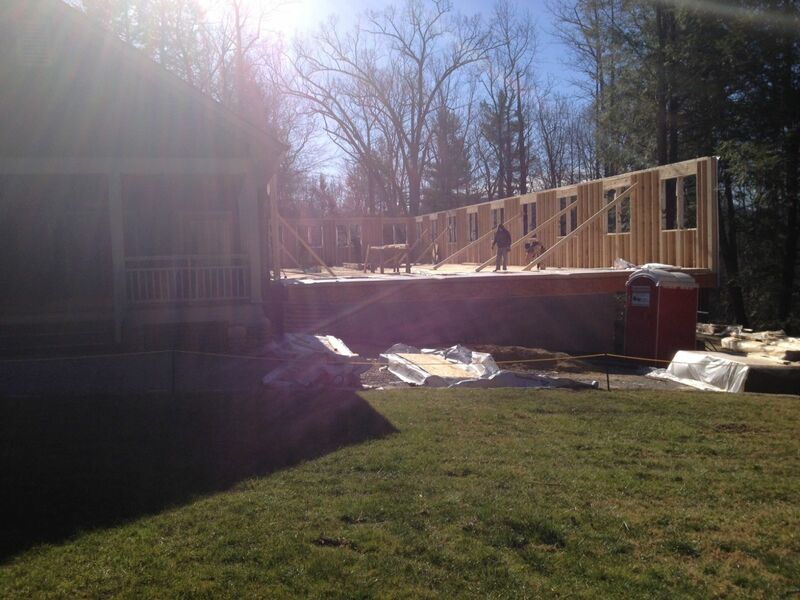 As everyone knows, we are building a brand new dining hall and the construction is progressing along quickly! Within a week the area went from a gravel lot to a building structure with walls and flooring. The construction workers have been working relentlessly to get this wonderful building done. They have worked through nice sunny days but have also been faced with cold rain and snow! The framing for the rooftop came in yesterday! Shhhh… don’t tell Bobby, a few bushes may have taken a hit to get those frames onto property. We can’t wait to see how the building will change within another week our so. We warned the builders that loud stomping, yelling, and singing would be going on in Tucker Inn during the summertime. The floors are fully reinforced under a large concrete foundation ready to take on each and every pounding it receives from all of yall! We hope yall are as excited as we are about this great new building! 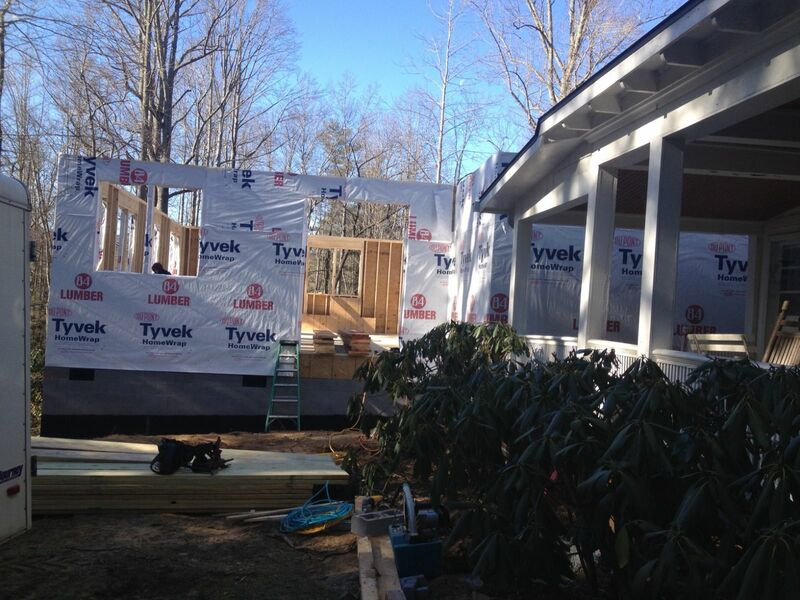 Check out the pictures to see how we are progressing! Product testing for our new benches!It is Coming Along!